Soul food and comfort food come in many different forms, from a multitude of recipes and origins. The word first originated from the US southern cuisine that provided comfort to Africans forced into slavery. During the 17th and 18th centuries, the food African slaves ate was said to take root in both triumph and anguish. After laboring all day, soul food was essentially a reminder of the home and family they had left behind. A modern-day reinterpretation of soul food shows that it is a dish that triggers memories of one’s hometown, or simple comforts. 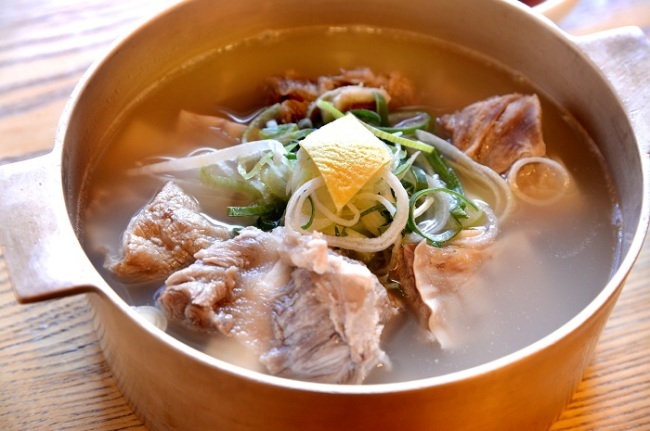 To many Koreans, it tends to take on the form of a hot stew with steaming white rice. Boasting a 79-year history and tradition, Hanilkwan is now a fourth-generation family-owned restaurant. Seo Won-kyu and Kang Keun-hee, great-grandsons of Shin, partake in management lessons from Kim Eun-sook, the granddaughter of Shin and current CEO of the restaurant. It is before dawn when master chef Lee Jae-jun walks into his kitchen to prepare for yet another busy day. 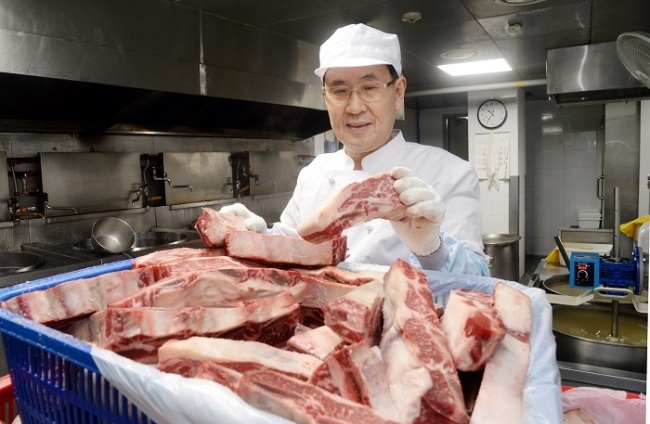 “My assistant chefs and I start preparing for our lunch service at 5 a.m. We prepare the meat for the bulgogi and heat up the cauldron for our galbitang,” Lee said in an interview with The Korea Herald. Hanilkwan’s galbitang takes a total of 12 hours to prepare. Using top-quality ingredients, Lee sounded convinced that his galbitang is “something to die for.” Because the dish requires such long hours to cook, the restaurant only serves 80 portions per day. Aside from galbitang, Hanilkwan is famous for being the first restaurant to make bulgogi, or Korean marinated beef. Less sweet in taste than that of its rivals, Hanilkwan’s bulgogi boasts a “healthy” taste and is a customer favorite. 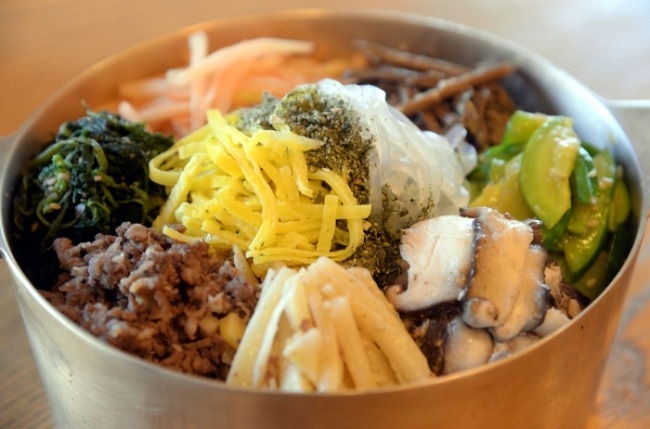 Visitors to Korea can also try out many different Korean dishes, such as goldongban, or palace-style bibimbap, which is rice with an assortment of vegetables and spicy sauce. 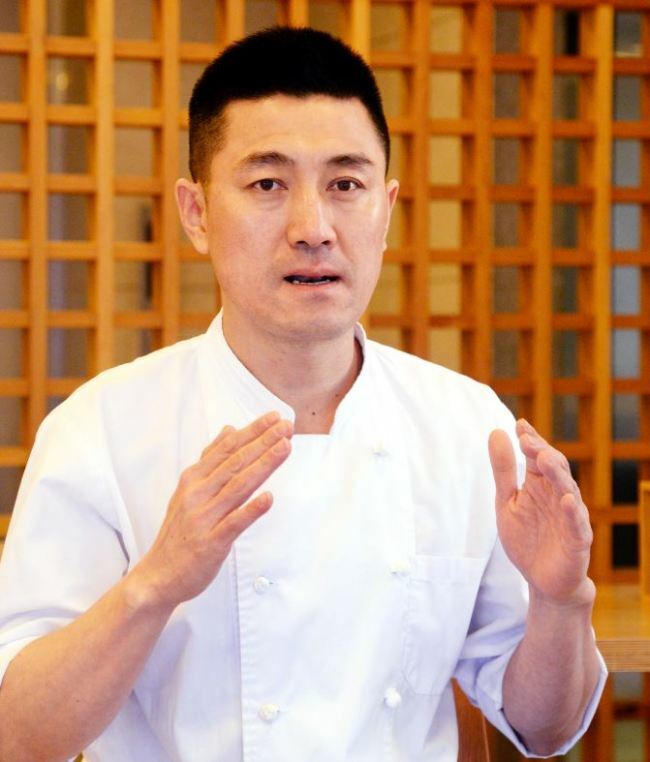 “Hanilkwan strives constantly to provide customers with the best quality food, of course, but more importantly an unprecedented experience into Korean food culture, history and tradition,” said Kang. After considering many options and researching the market, the great-grandsons came up with their brilliant idea. With food delivery systems dominating the Korean food industry, the two sought to provide customers the option to relish in Hanilkwan’s galbitang without having to come to the restaurant. Partnering with grocery delivery service Market Kurly, Hanilkwan is set to unleash its newest packaged galbitang via an online platform in mid-February. “Like how our mothers, Kim Eun-sook and E-sook, gave up their personal career paths, we want to continue Hanilkwan tradition and make it the oldest traditional restaurant in the nation,” Seo said.